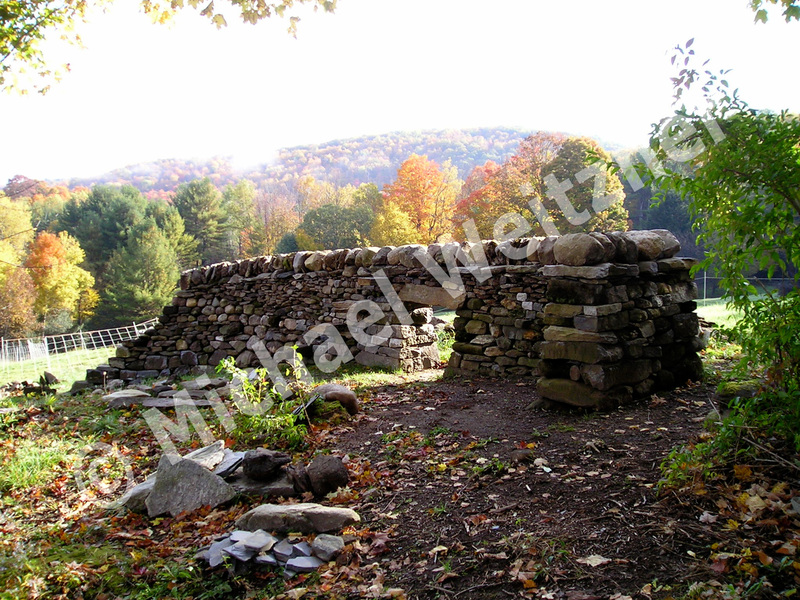 MICHAEL WEITZNER (Vermont) builds dry stone structures of all kinds and holds a Master Craftsman certificate from the DSWA-GB. Michael enjoys serving as a regular instructor and examiner for The Stone Trust. He is very interested in bridges and other large scale public works structures and has carried out conditions assessments on a number of these, including the substructures of several covered bridges and some of the stone arch bridges in the VT & NH area. 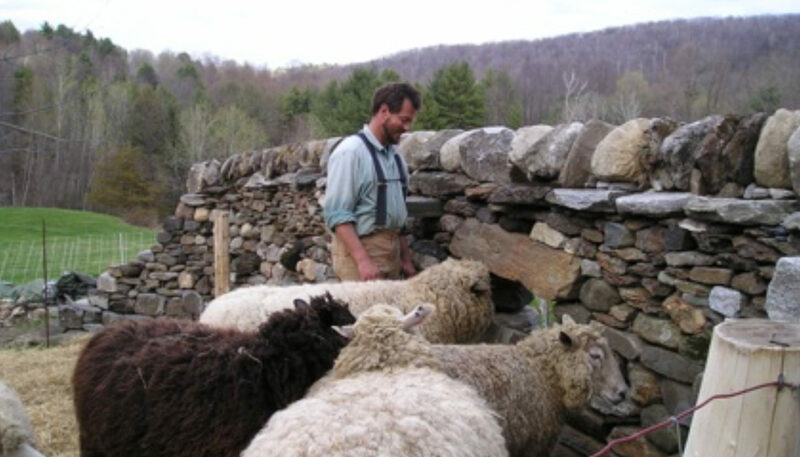 Michael has lived in Brattleboro since 1996 with his wife, daughter, and a number of livestock. The image above is a residential project in Brattleboro, VT. Built to replace a rickety, steep, wooden stairway up a muddy slope. The slope was washing out and the steps were failing. 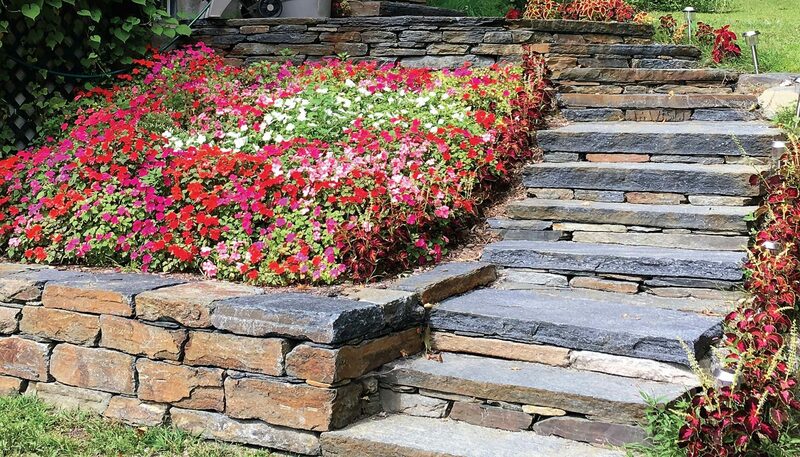 Stone was sourced from Ashfield, MA and Michael took cues from the stone for how it should be used.